Great Way to Liven up a Party! We gather every December for a gift exchange. We have a price limit of $25. 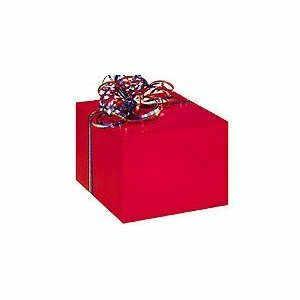 The gift may be holiday or everyday. We have had wonderful Christmas decorations to chafing dishes. Numbers are drawn and we go in order. The gift can be stolen only 3 times and then is frozen. The best number is number 1, because that person can go back after ALL gifts have been opened and chose the one gift she wants! We had ours last night and 5 gifts were frozen out of 18!. Join in and write your own page! It's easy to do. How? 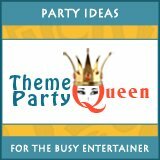 Simply click here to return to Ideas for Women Parties.